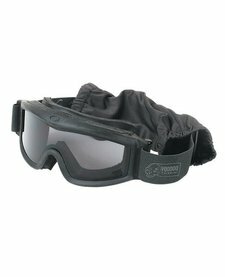 TPU frame features excellent resistance to cold and heat and provides a perfect facial seal. 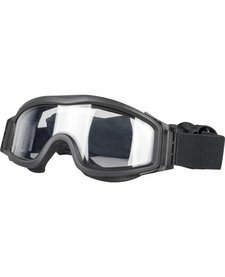 Special indirect ventilation system located at the top and bottom of frame allow air flow & heat release. 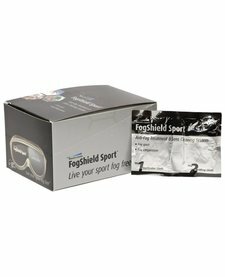 The original FogShield Sport anti-fog treatment and lens cleaner individually packaged pre-moistened towelettes and buffing cloths. 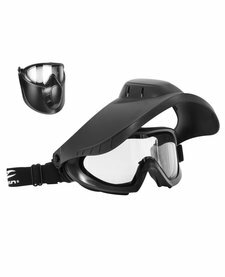 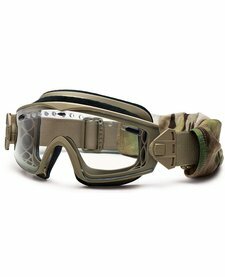 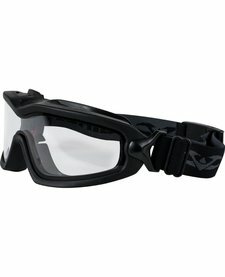 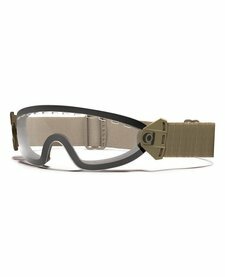 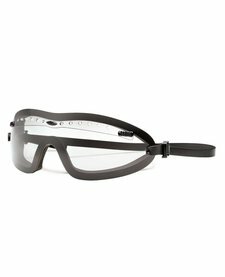 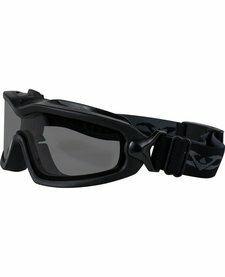 Recommended for paintball, scuba and motor-sports. 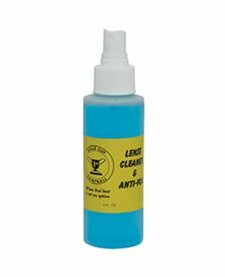 Gold Cup Lens Cleaner & Antifog Spray not only cleans your lens but also applies a thin layer of Antifog to help keep your lens from fogging.